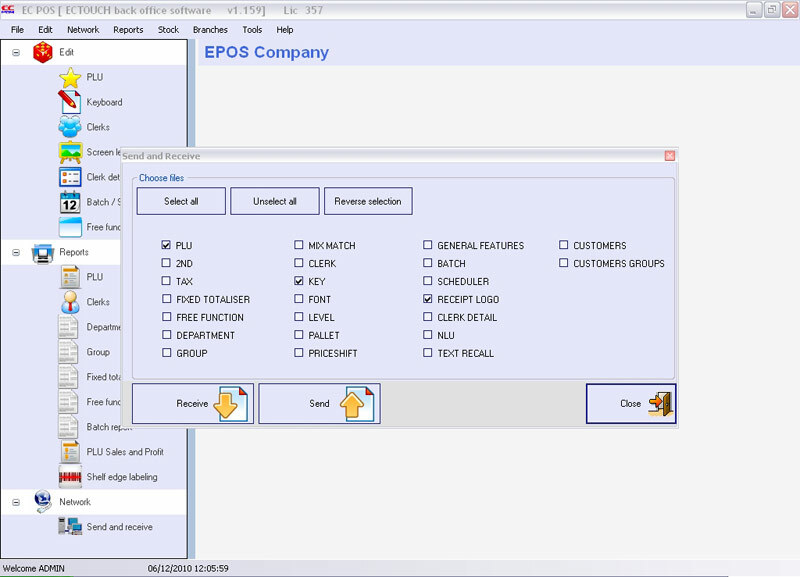 ECPos back office software automatically collects detailed sales information from ECTouch via the internet or direct connection. 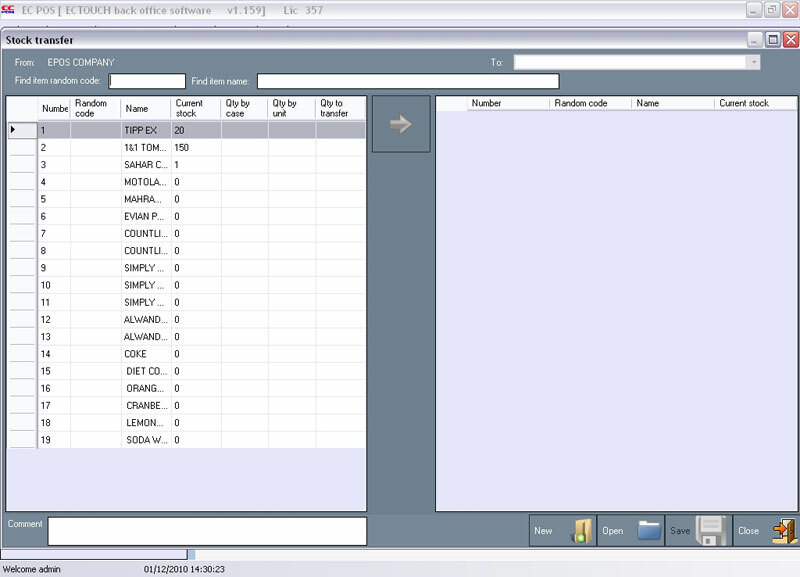 You can view reports on screen, print and export to other software packages. Automatic communication with ECTouch epos software from any computer worldwide. You can add and edit products, change screen layout, call up your products and instantly see your cost, current selling price and the margin you are making. Changes can be sent automatically down to your Epos system. 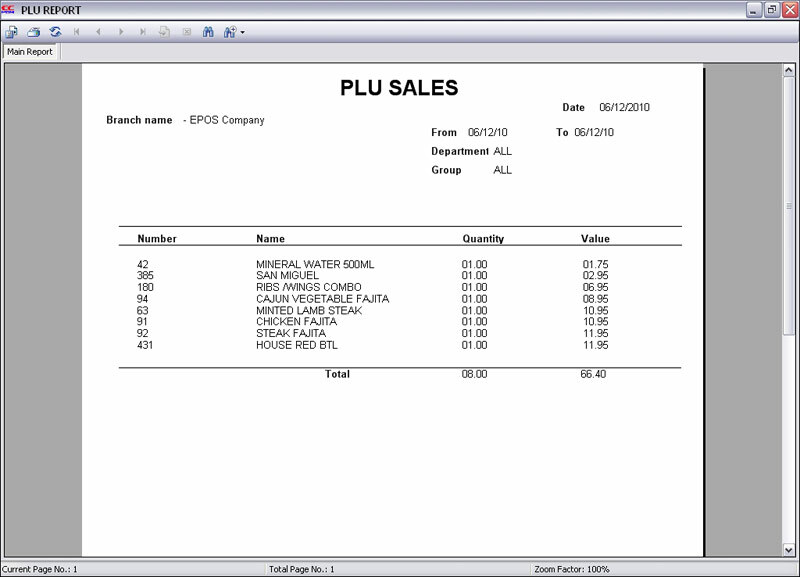 ECPos software maintains detailed sales history of all products, staff and payment transactions on daily basis. This allows you to compare sales report for any given period and also to make sound managerial decisions on stock items and other operational aspects. Full stock item functionality with recipe for individual ingredient control. Raise orders for your products from the list of suppliers and then print, fax or email the order directly from ECPos. On receipt of the order, check in the goods against the delivery note and enter any shortages or substitute products. To ensure you’re paying the correct price for your goods, check the suppliers invoice against your last purchase price.